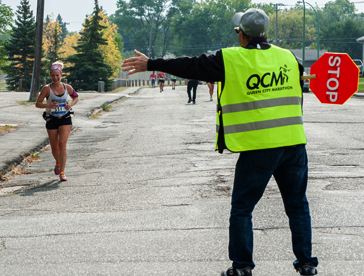 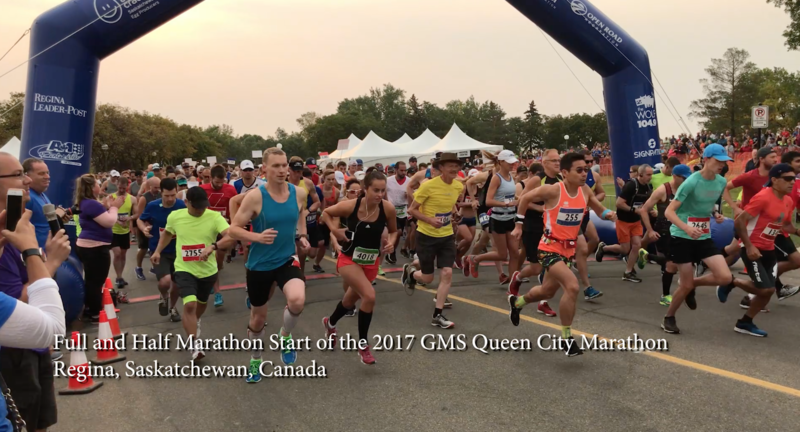 Volunteer for our #QCM2019 Race Weekend Crew! 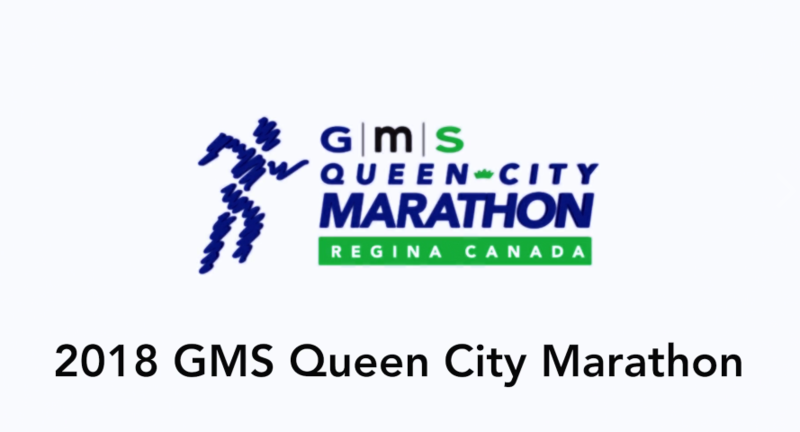 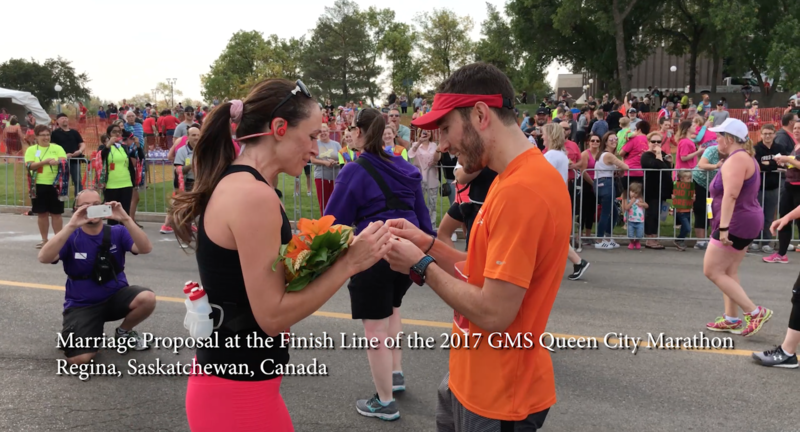 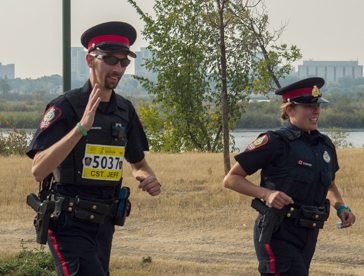 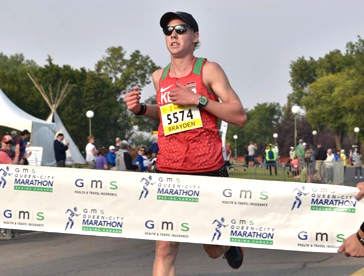 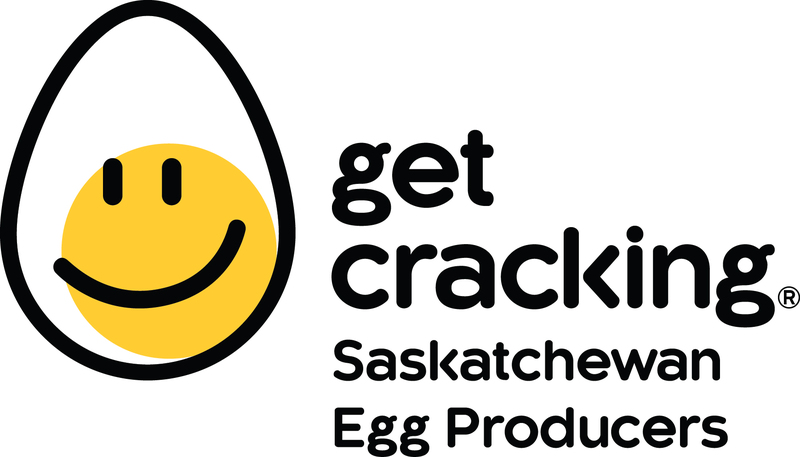 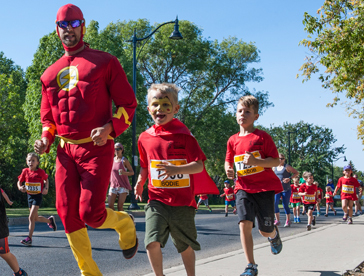 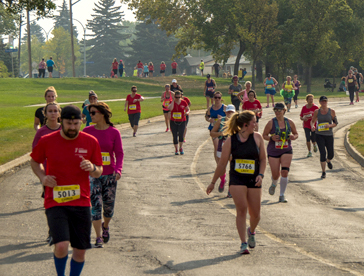 Help support our 7 charity partners for #QCM2019. 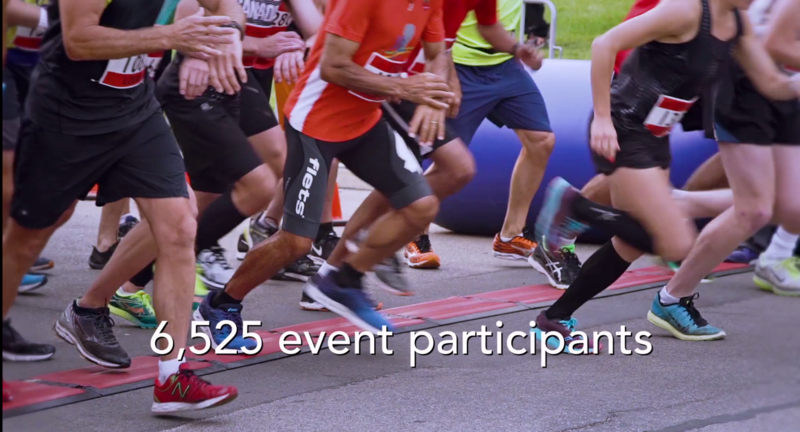 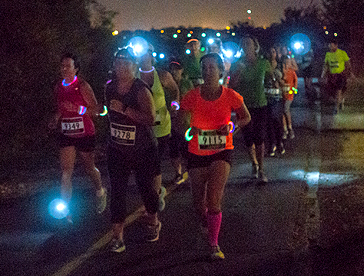 The Queen City Marathon is a qualifying race for the Boston Marathon. 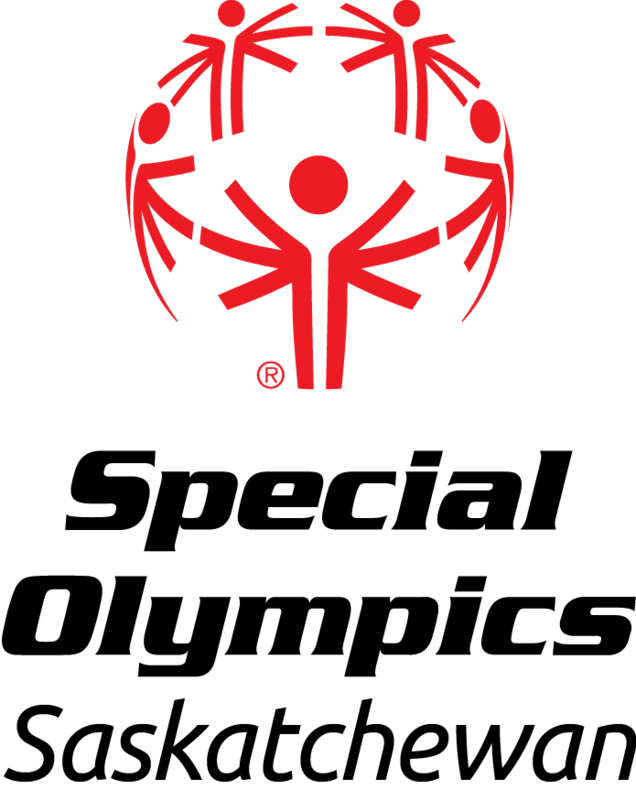 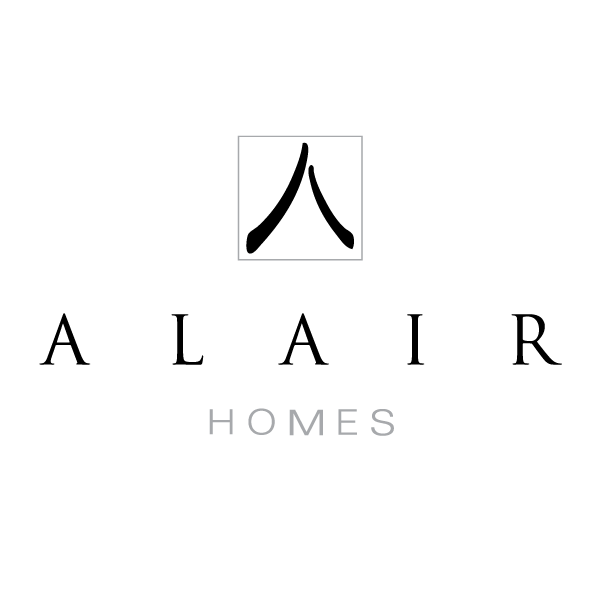 Full course certification code: SK-2015-018b-DRY.